Rockett St George, with its delightfully quirky designs, is the nemesis of blah interiors, an Aladdin’s Cave of expressive homeware. But while every item is completely fabulous and droolworthy, you can sometimes be left wondering how to incorporate these eclectic pieces into your home? 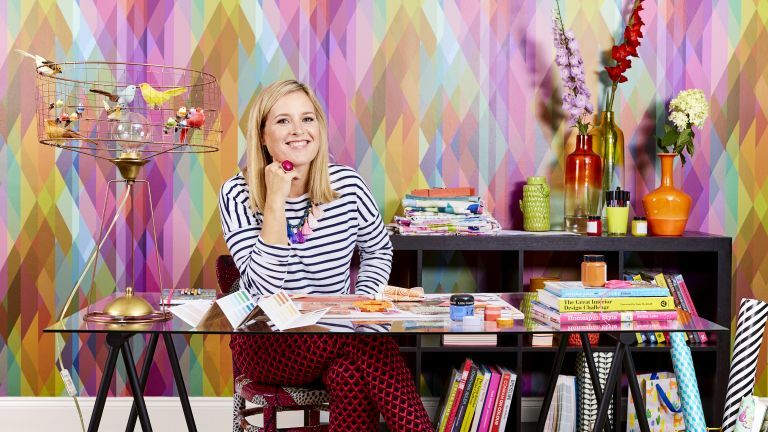 To help out those of us who can feel slightly lost when it comes to choosing statement pieces, the company is launching a new series of shopping edit blogs, curated by interior designers, bloggers, stylists. The intention is to inspire readers (and customers) and help them develop a personal interior style. 'Sometimes putting together a style for your interior isn’t the easiest of tasks, so the shopping edits help readers shop a look that they can identify with and bring elements into their own homes,' explains Lucy St George, co-founder of Rockett St George.